ALL PROGRAMS ARE ALL ONLINE NO TRAVELING NEEDED! Why join our team and become an instructor with Brandon Thomas Art? Get discounts on most Brandon Thomas Signature Products. Have access to all Brandon Thomas painting projects for your classes. Affiliation with worldwide known web show that will help promote your own business and gain students! 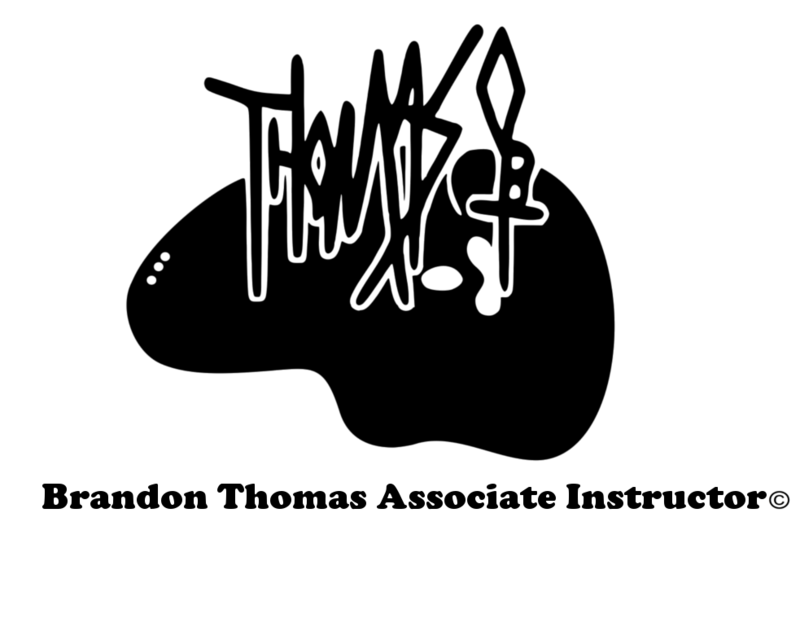 Your name, city, phone number, email, and photo listed on our Instructor directory at the Brandon Thomas Art website. Advanced training in the Brandon Thomas Wet-On-Wet technique. We have many benefits in becoming an Instructor here at Brandon Thomas Art. First of all, you work on YOUR time! No traveling needed because all of our programs are online so no extra cost of traveling, hotel expense, extra food expense and best of all there's no rush! Why should you rush? Take your time building the lifelong career that you have always dreamed of from the comfort of your own home! The correspondence program makes this all possible. You will learn and get the credentials you need to teach the Brandon Thomas method of painting. This comprehensive program includes step-by-step guidelines as to how to complete the program. The desire to help others learn and proficiency in painting is required, to complete the BTCI program. Unlike other instructors when a student takes your class you will be prepared and ready. When you get your certification from Brandon Thomas Art you are ready for the classroom and have a team behind you to help you succeed! To learn more about our programs, simply click a program below and see which is best for you. If you have any questions please contact us anytime! If you’re interested in becoming a BTAI or BTCI email us at brandonthomasart@yahoo.com with the title TEACHER and give us a description of what program you want to enter. All programs except the BTAI have training. We use PayPal to send bills. ALL PROGRAMS ARE NON-REFUNDABLE. Training packages have small shipping fee and do not apply to our flat rate shipping charges.